Our mission is to help you move comfortably, to support you in experiencing ease and vitality in your body, and to find your optimal health and wellness throughout every single bone, muscle, joint, and ligament. So that you can say a whole-hearted yes to what calls you. So that you can live a life with less pain, and more joy. Already know the treatment you need? Excited to start feeling better? If you're ready to take the next step on your rehabilitation journey, contact our friendly office staff today to book your appointment with us. We look forward to helping you heal. We know that your first appointment can be intimidating. Maybe you're unsure if these treatments can actually help you reach a full recovery. We've put together some commonly asked questions to help you find some answers. We craft personalized programs for each of our patients, so yours will be unlike any other. We'll take into consideration your unique history and abilities, then formulate the perfect combination of treatments to help you reach your goals. We want to help you feel your best. We used our clinical knowledge and expertise to design our space. We take pride in our beautiful, completely accessible clinic. It's warmly inviting, spacious, and fully outfitted with state-of-the-art equipment to support every facet of your health, fitness, & mobility. Our highly-trained yoga therapists offer yoga and meditation classes, in both group and private settings. Each class is custom-designed to support your unique goals and to help you find your balance - in both body & mind. Get in touch with us for details, and to learn about what yoga options we can offer you. Hand your problems over to us. Your hands are what connect you to the world. They are how you complete the most mundane and the most extraordinary of tasks. They are how you bring your hobbies and passions to life. Kari Loftsgard is our resident hand therapist - and is the only registered Hand Therapist in the East Kootenays, at that! She will help rehabilitate any and all injuries and pains, right from your fingertips to shoulders, and anything in between. Sure, your trusted steed should look good on the trails (and just as good locked up outside the pub afterward). But most importantly: is your bike fitted properly for your unique body? 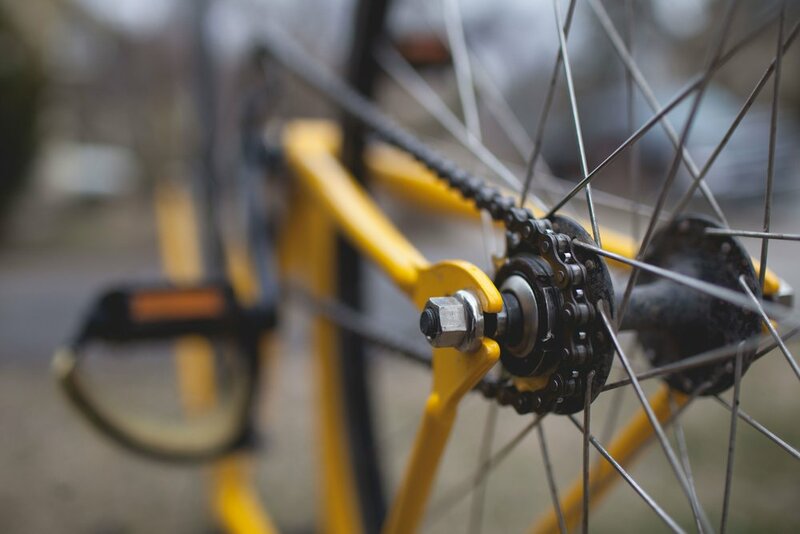 Investing in our custom bike fitting services can prevent injury, make the most of this low-impact workout, and help you perform your very best while you're in the saddle.